Rolling Stone magazine provides readers with in-depth coverage of music, politics, film, and more. As one of the leading entertainment publications in the country, each issue features a number of images of celebrities, and some of the covers even won awards. From reviews of films and songs to interviews with the hottest singers and actors, each issue provides hours of entertainment. Designed for younger readers with an interest in music and film, Rolling Stone magazine steps outside of the box with coverage of politics, technology, and other issues modern readers can relate to. 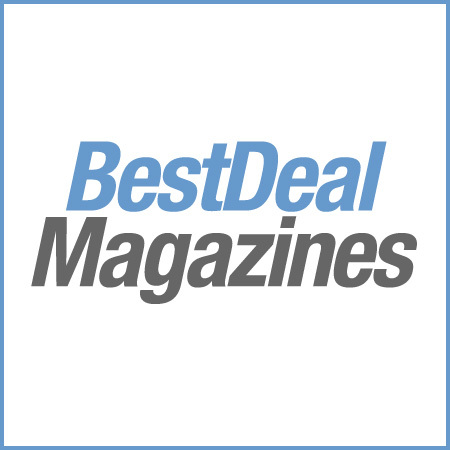 Every issue includes a breaking news section with coverage of the best new artists and new songs, and the charts section documents the hottest songs on the Billboard and iTunes charts. The Smoking Section is one of the best known in the issue because it shows you what life is like behind the scenes of popular musicians. 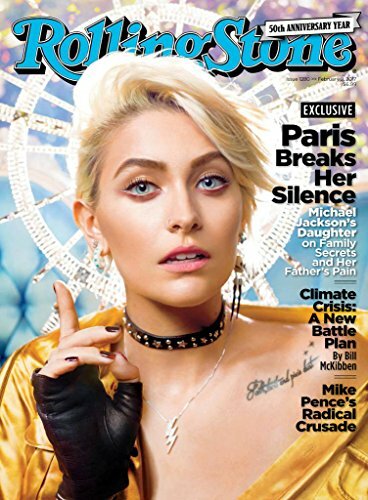 Rolling Stone magazine boasts multiple reviews in each issue with reviews on new television shows, albums, songs, and films. If you want to stay on top of the music industry, you can flip to the Rock & Roll section, which focuses on breaking news and information about upcoming releases. Each issue also includes a photo collage that shows you the top names in the music industry, with small notes about their careers and their contributions to the music world. A subscription to Rolling Stone magazine lets you stay hip by giving you updates on the best new and old artists as well as the top songs.